Generations at Neighbors’ Rehabilitation Care Program is a unique comprehensive program designed for individuals whose health has been temporarily interrupted due to an illness, injury, or recent operation. Generations at Neighbors’ short-term rehabilitation program is designed to help patients regain their maximum functional capacity. 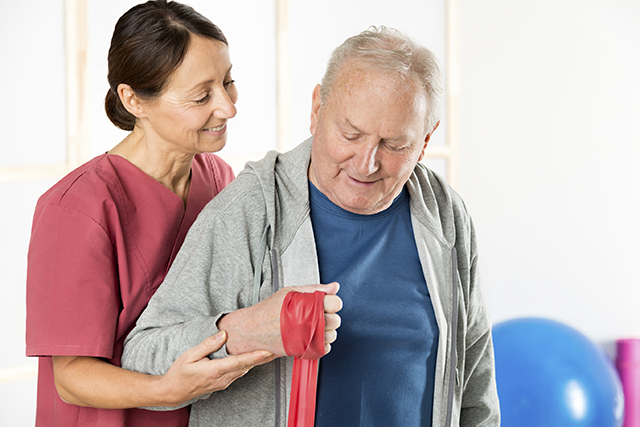 Our comprehensive approach to patient care and rehabilitation features services that not only meet the specific needs of each patient but also ensure the shortest stay possible!